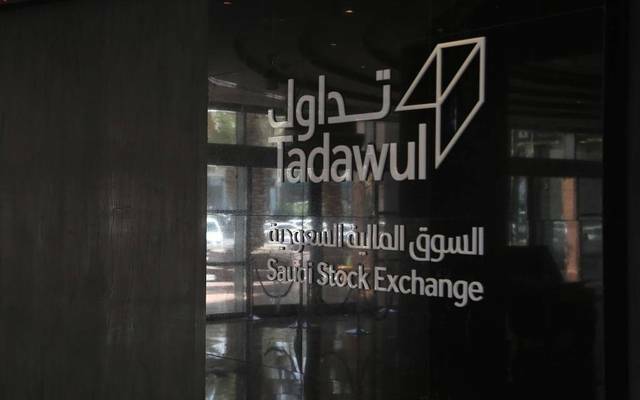 Riyadh – Mubasher: The Saudi Stock Exchange (Tadawul) closed Sunday in the red after its benchmark Tadawul All Share Index (TASI) retreated 39.63 points, or 0.46%, to 8,573.21 points. 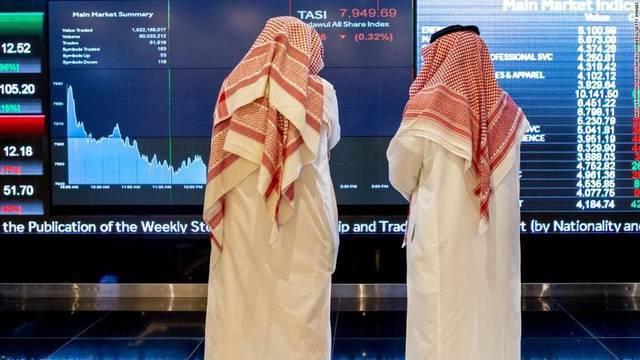 TASI’s trading volume reached 91.36 million shares, down from 101.4 million on Thursday, while liquidity tumbled to SAR 2.09 billion ($557.3 million), from SAR 2.9 billion ($773.3 million). The food and staples retailing sector led losers with 1.12%, followed by the pharmaceuticals sector with 1.06%. The banking, materials and telecommunication services sectors shed 0.76%, 0.37%, and 0.1%, respectively. On the other hand, the diversified financials sector increased 2.43%, while the real estate management and development sector rose 0.6%. United Cooperative Assurance Co’s stock was the worst performer with 2.95%, while Kingdom Holding Company’s (KHC) stock topped TASI’s gainers with 4.3%. 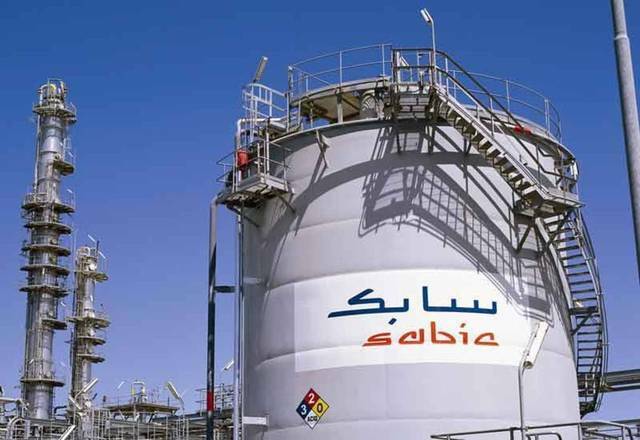 The Saudi Basic Industries Corporation’s (SABIC) stock generated the highest liquidity with SAR 179.12 million, while Dar Al Arkan Real Estate Development Company’s stock led the main market in terms of trading volume with 11.4 million shares. In the meantime, the main index of the Nomu-Parallel Market, NOMU, skyrocketed 172.64 points, or 5.16%, to end at 3,520.32 points, registering its highest level since August 2017. National Building and Marketing Co’s stock was Nomu’s best performer with 19.99%, while the stock of Abdullah Saad Mohamed Abo Moati for Bookstores Company was the worst performer with 3.68%. 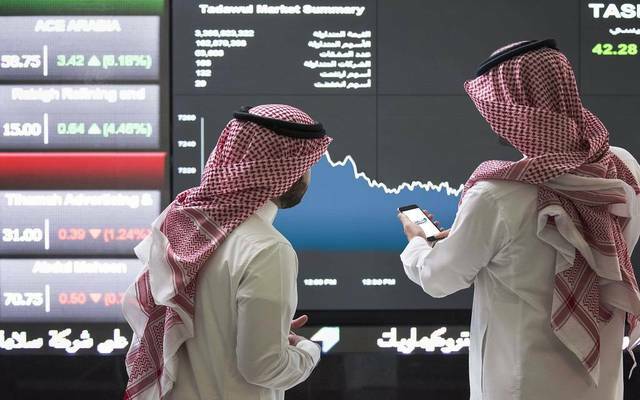 The joint index between Tadawul and MSCI, MT30 index, went down 7.96 points, or 0.63%, closing the first session of the week at 1,265.2 points.